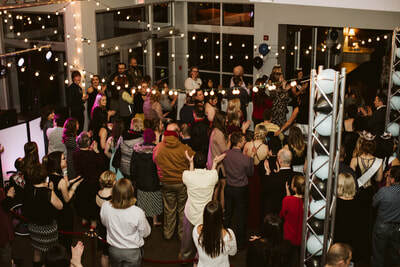 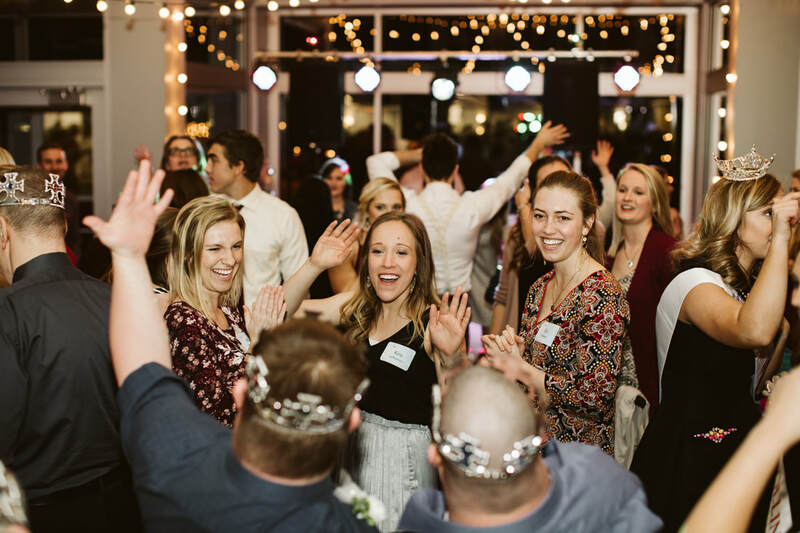 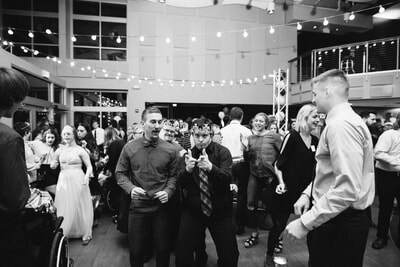 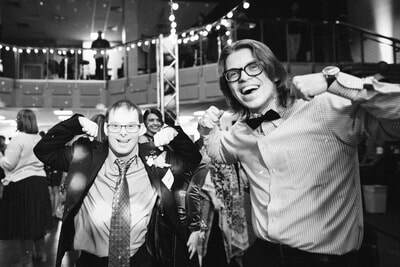 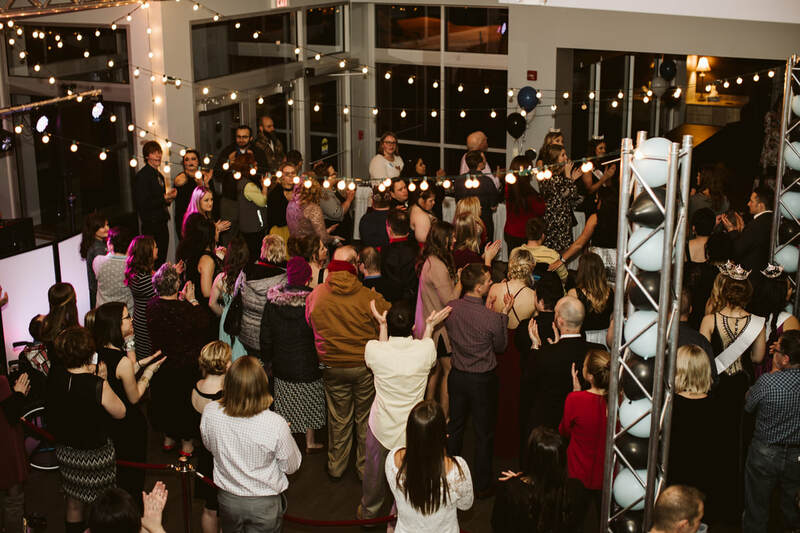 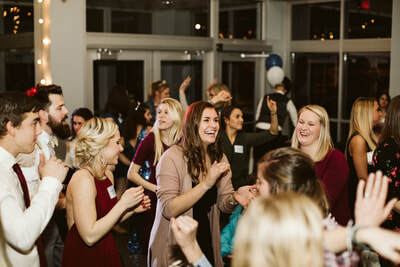 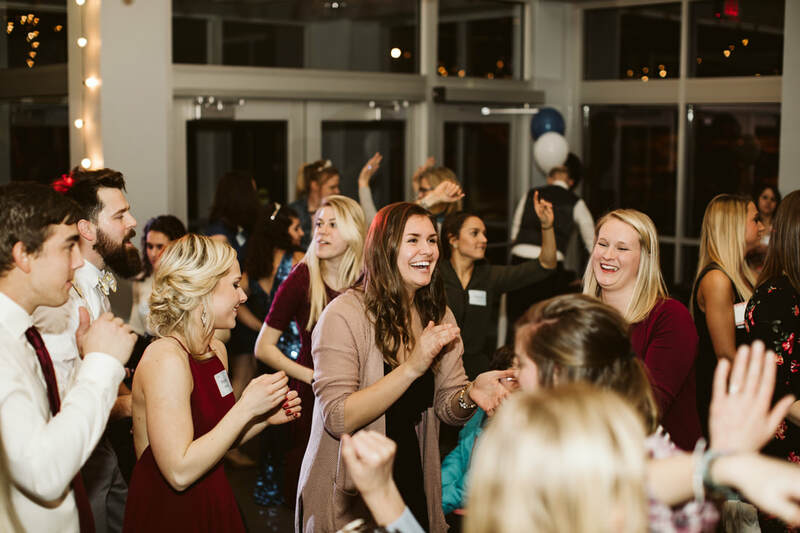 This is just a snapshot of all the love and laughter we saw pouring through this evening of celebration. 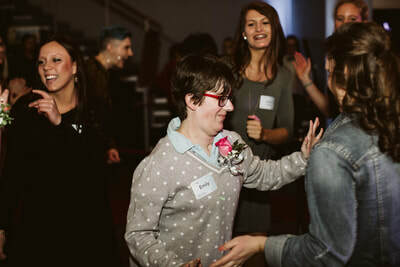 Praise the Lord for the lives that were touched through this event and the connections that will continue to draw our community closer together. 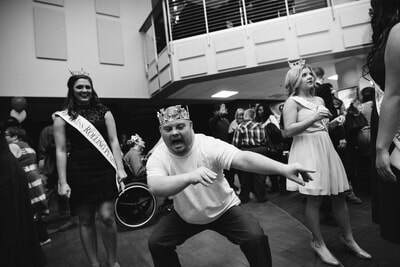 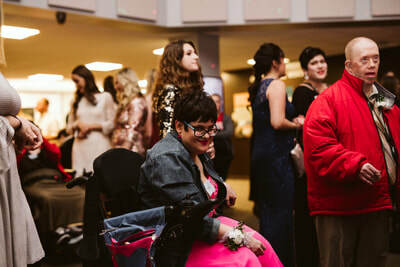 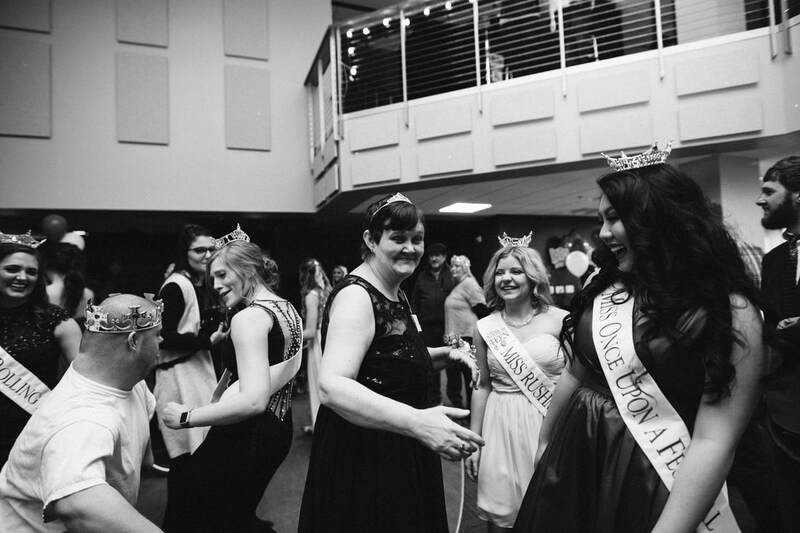 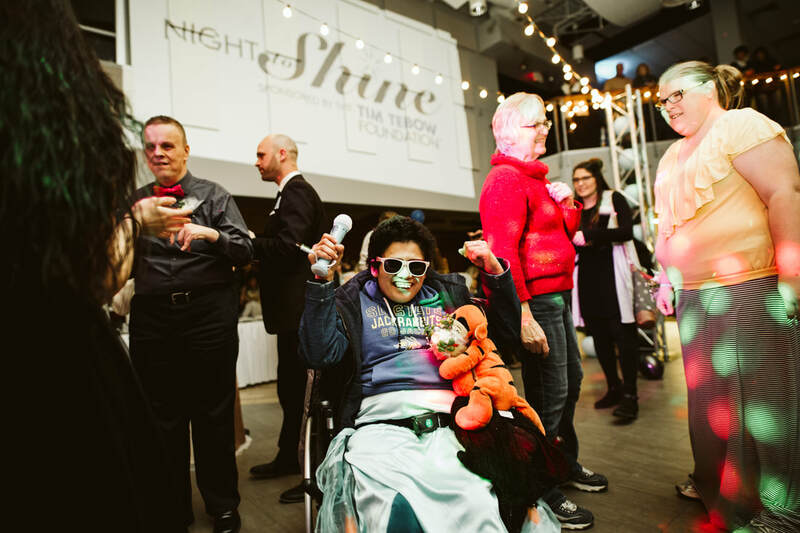 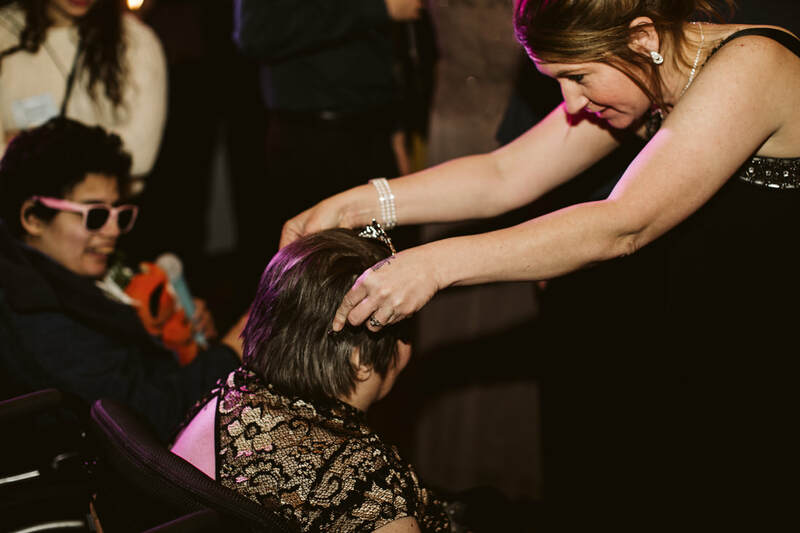 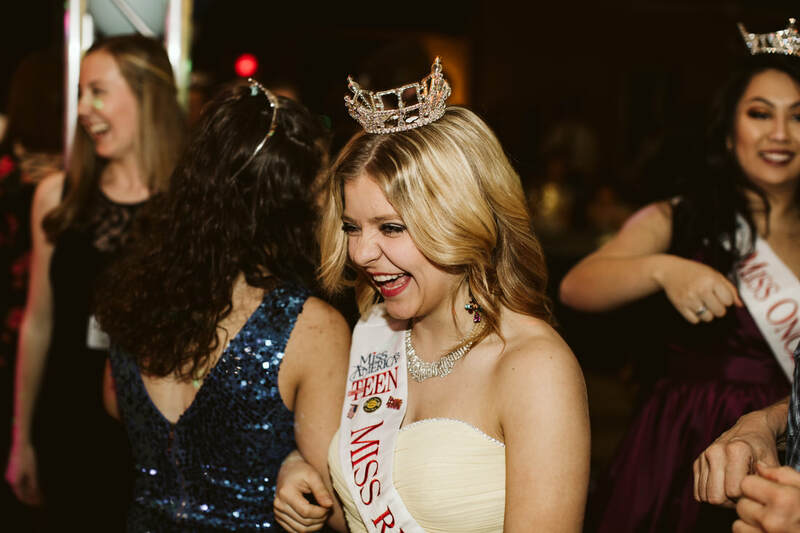 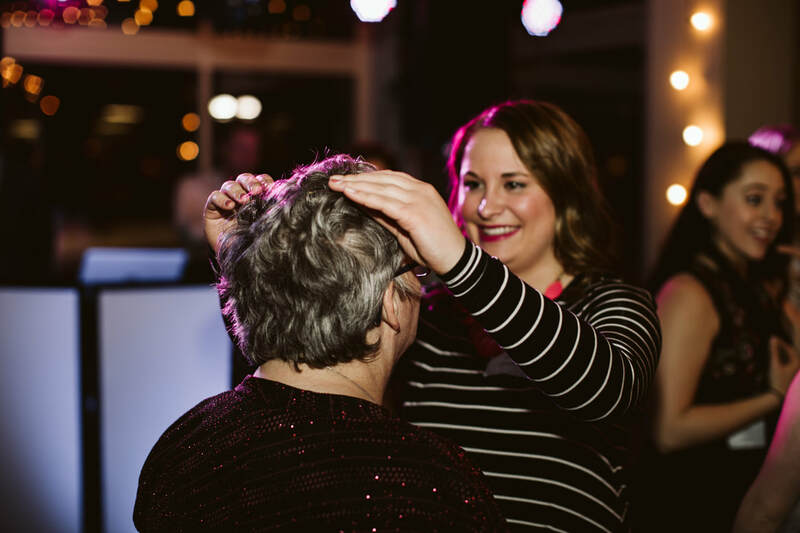 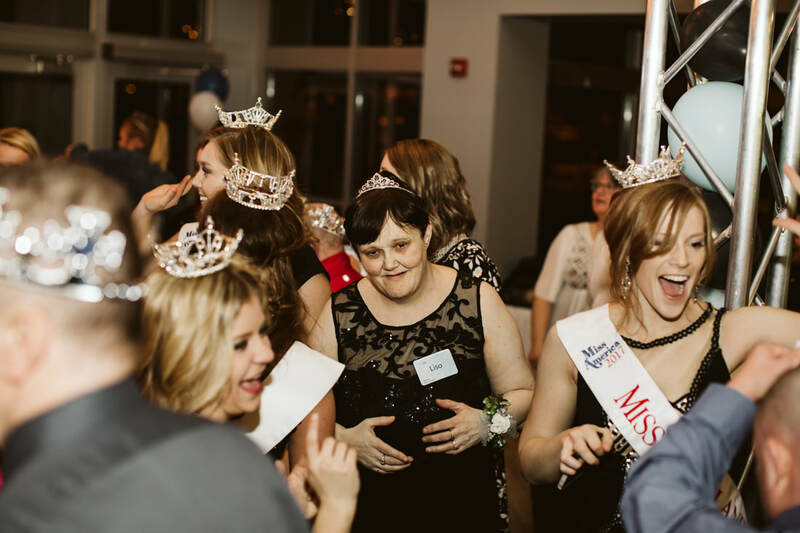 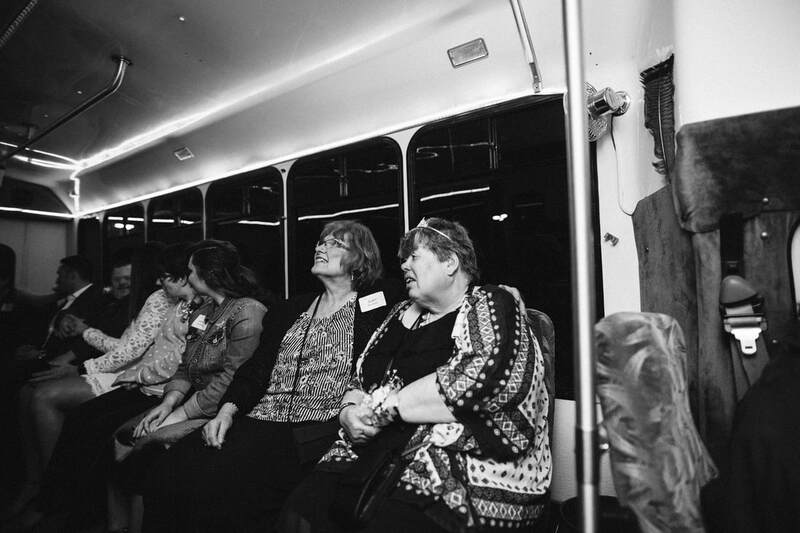 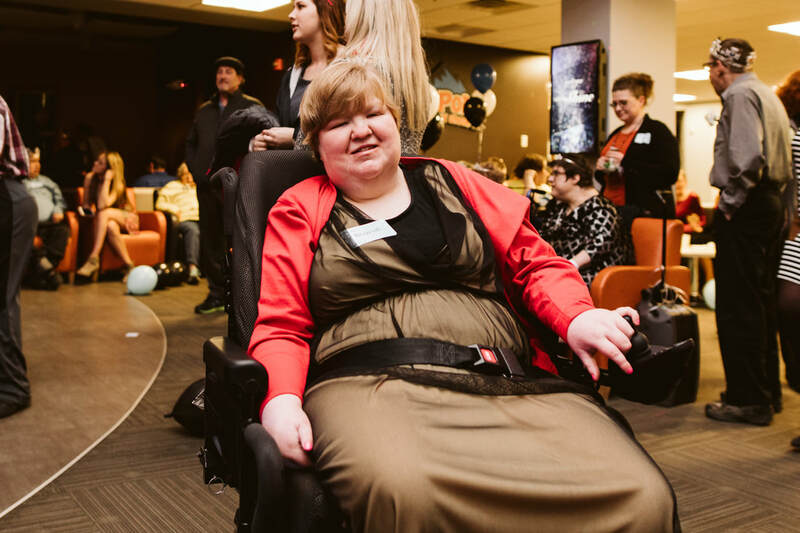 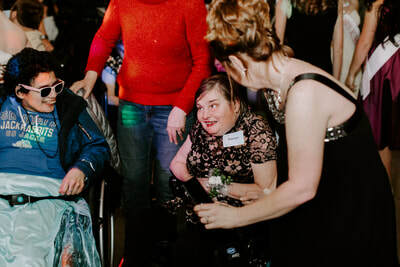 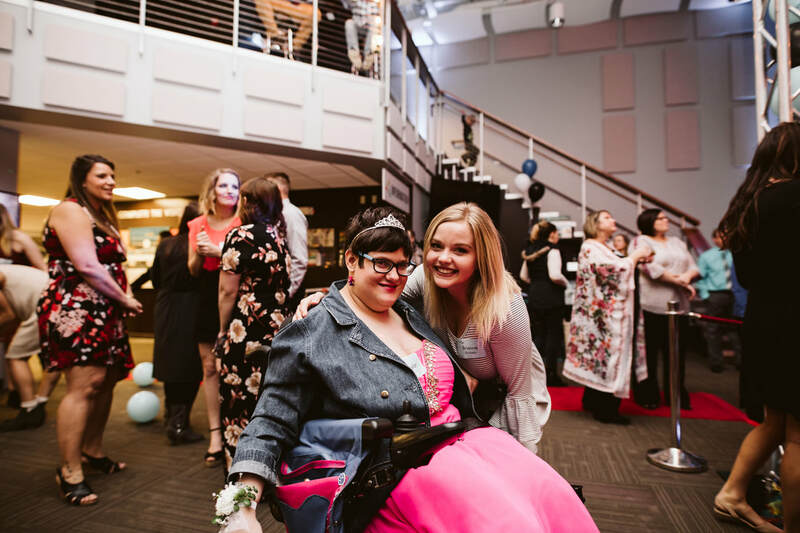 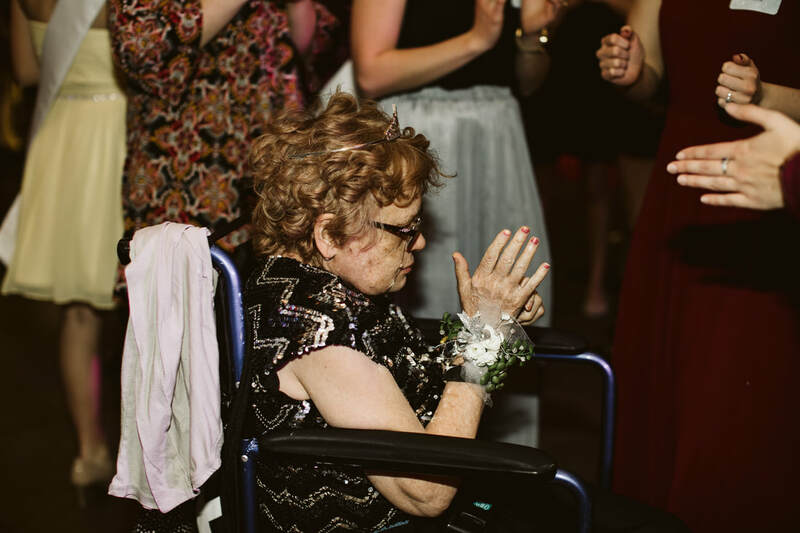 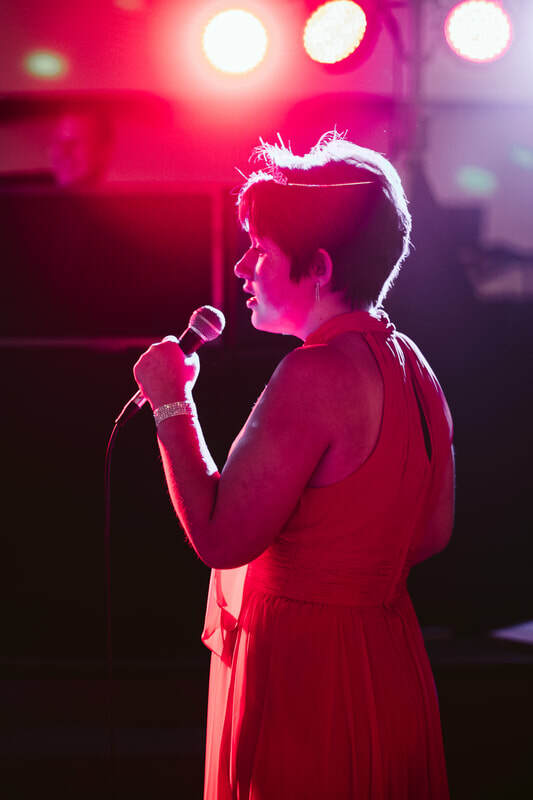 One guest bought a dress for Night to Shine last year but then had the flu and couldn't come. 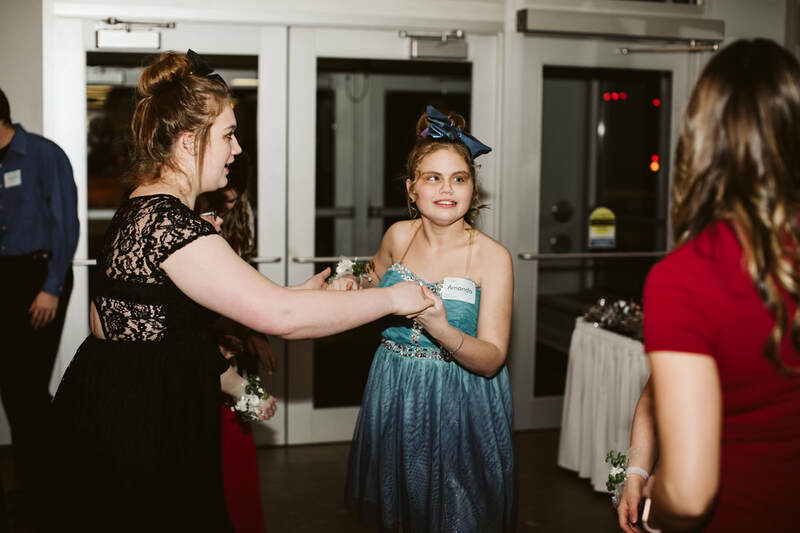 She was so sad to miss the prom last year and has had that dress hanging up all year, waiting to wear it. 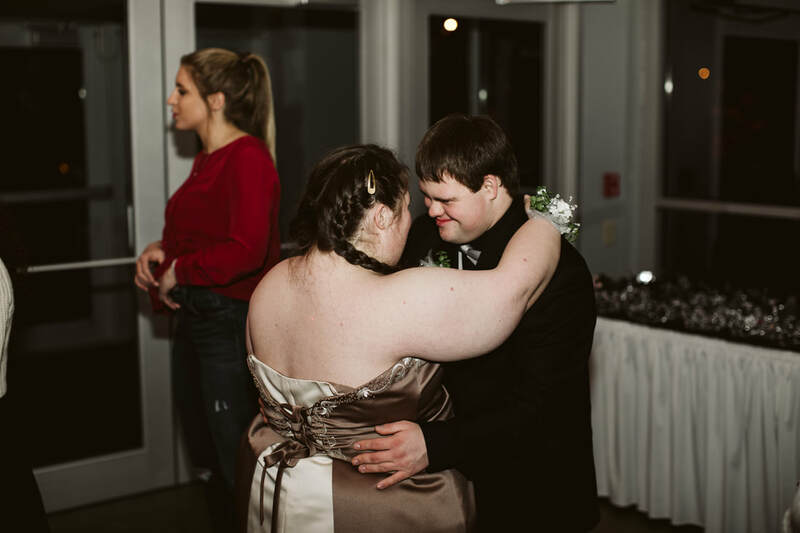 She was SO happy to finally wear her beautiful dress! A guest named Zeke was introduced to a volunteer named Zeke. He was so excited to meet another Zeke! Another guest was super excited about his boutonnière that was pinned on at the beginning of the evening. 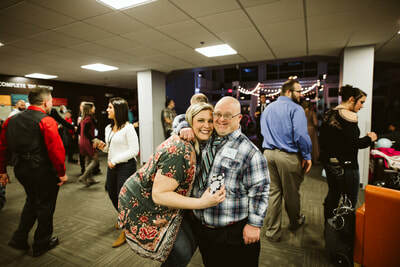 He pulled his volunteer host aside to double-check that he would get to take it home! A sister of a guest said, "This is such a great night. It is so nice to see others loving my brother. He is smiling ear to ear." 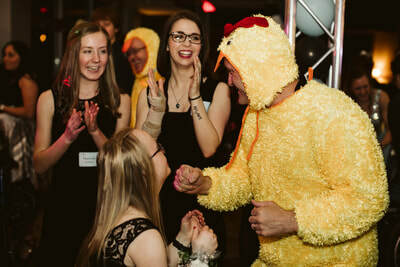 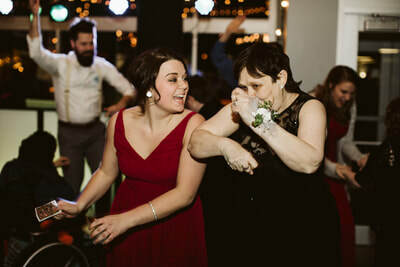 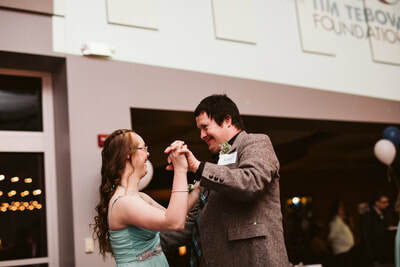 So many parents shared that they had a blast and felt very cared for through dinner, dancing, and the respite room. We had a 16-year-old volunteer who had never been to GracePoint before and didn't know anyone there. 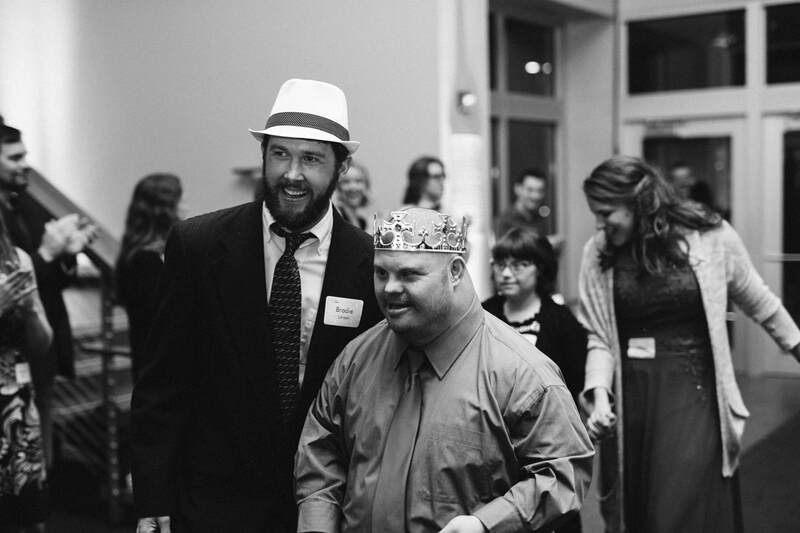 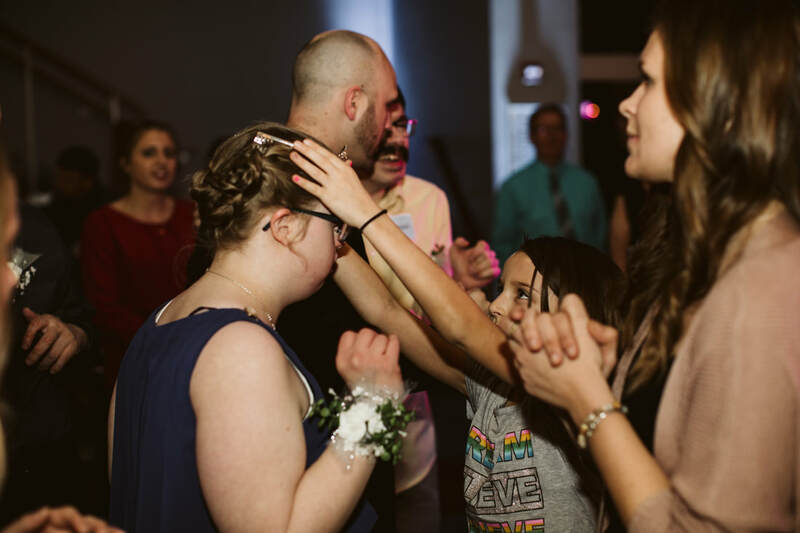 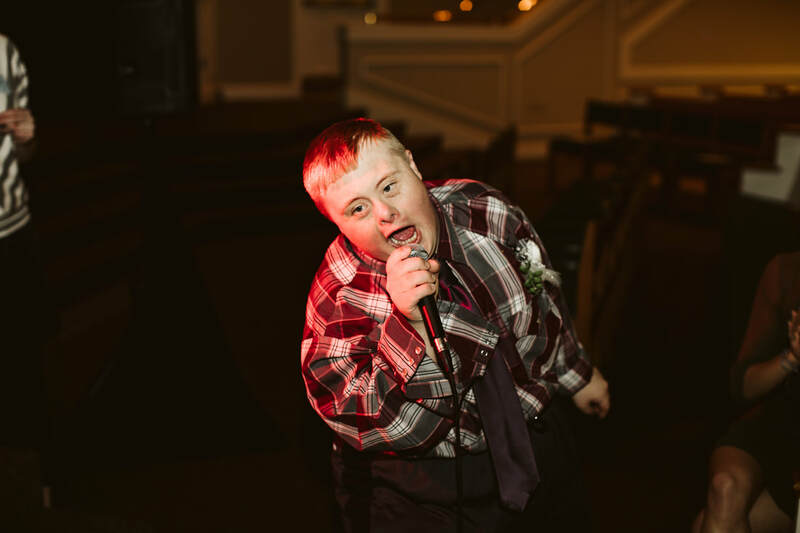 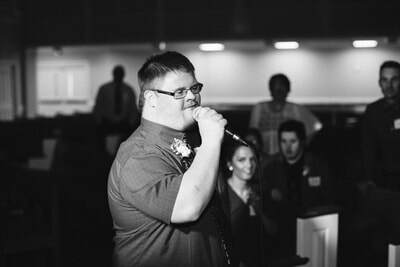 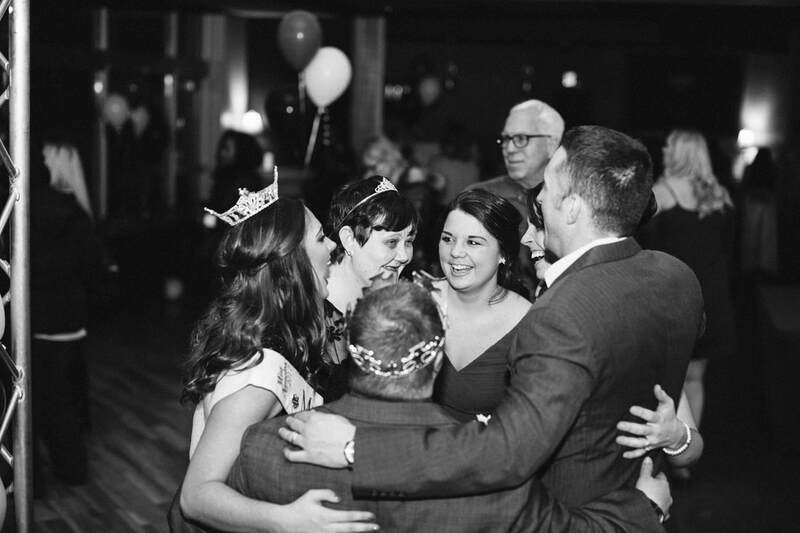 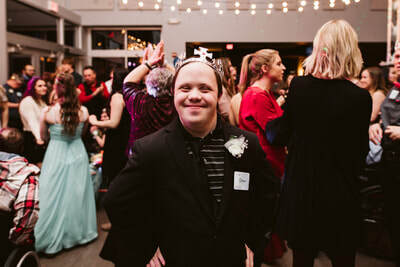 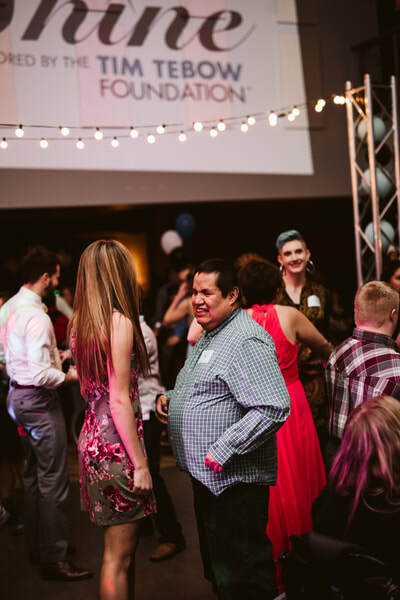 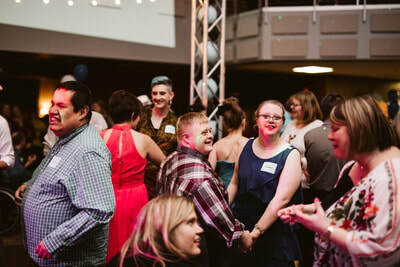 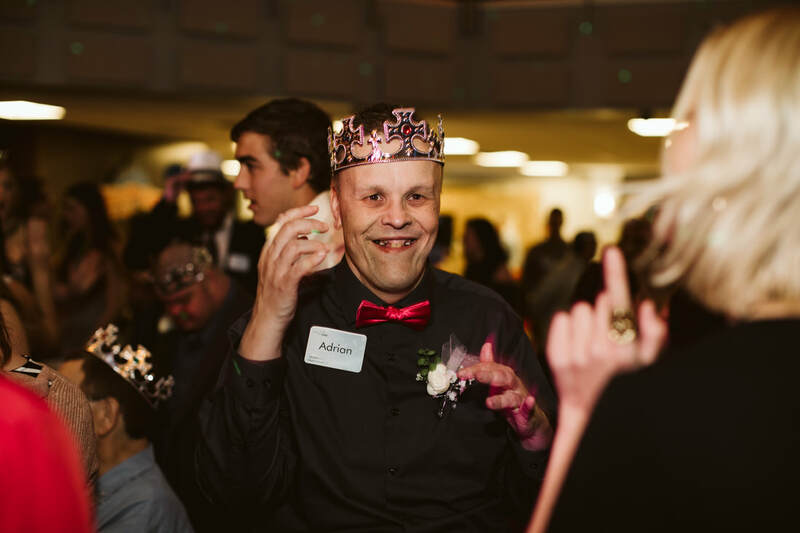 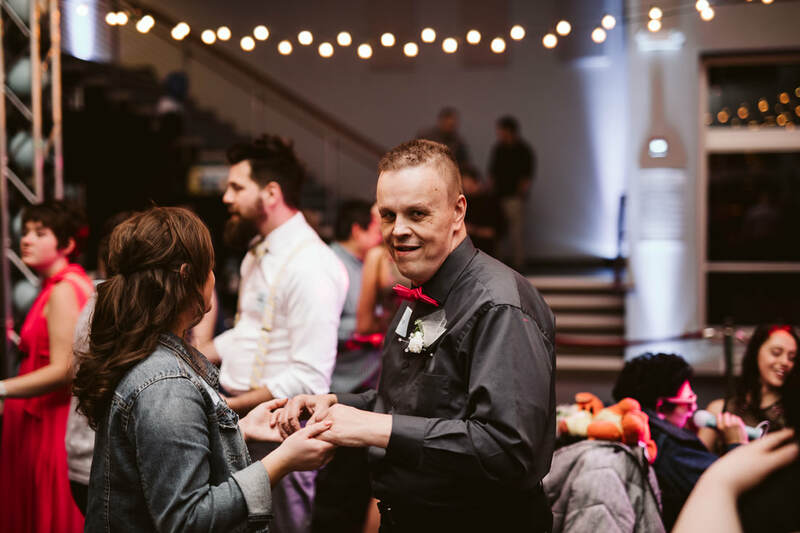 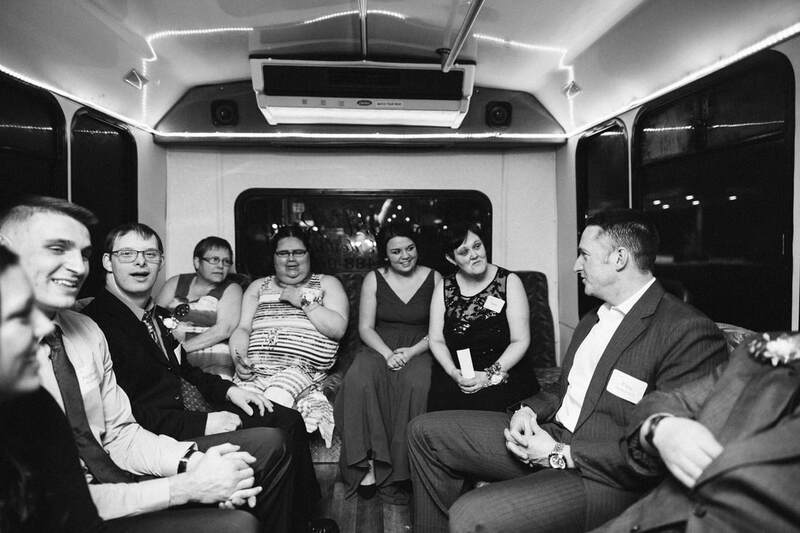 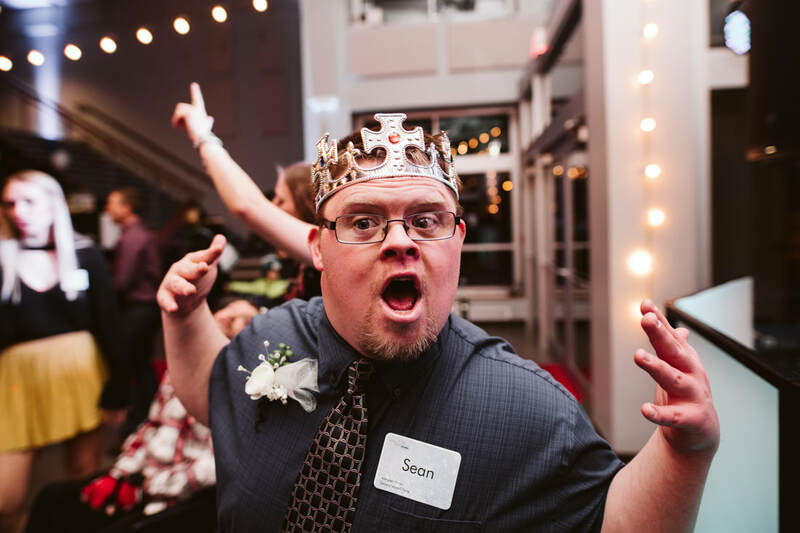 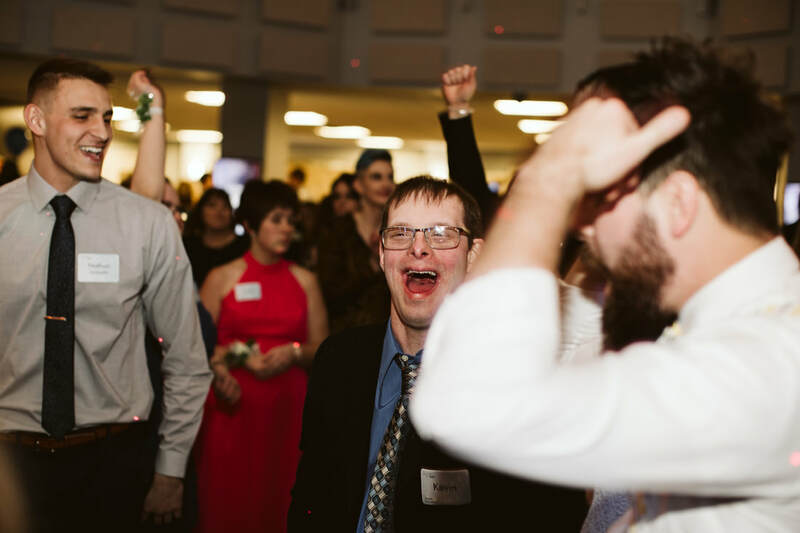 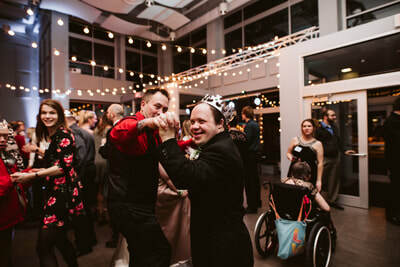 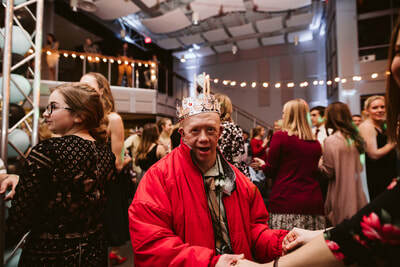 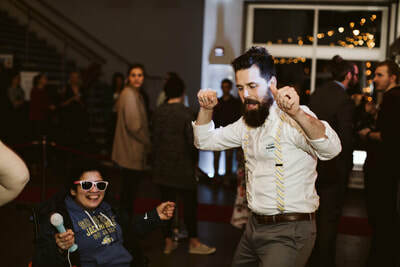 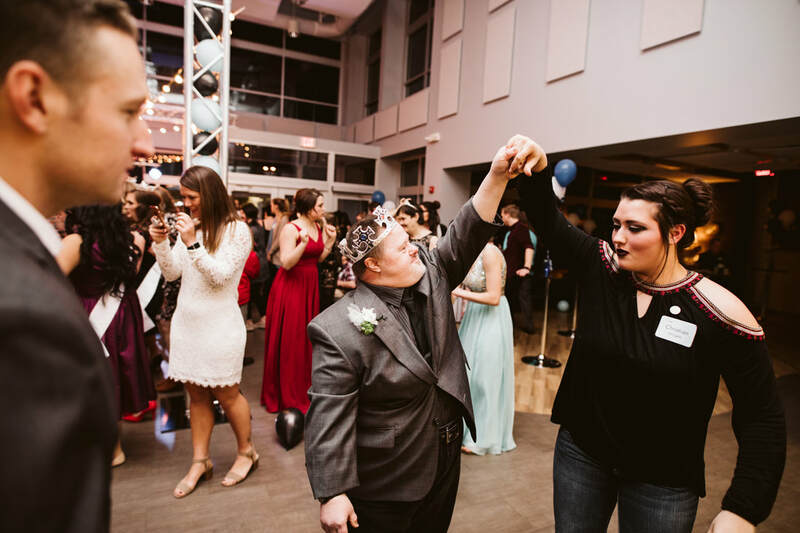 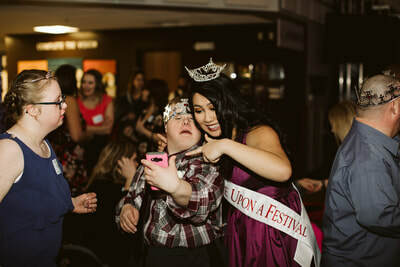 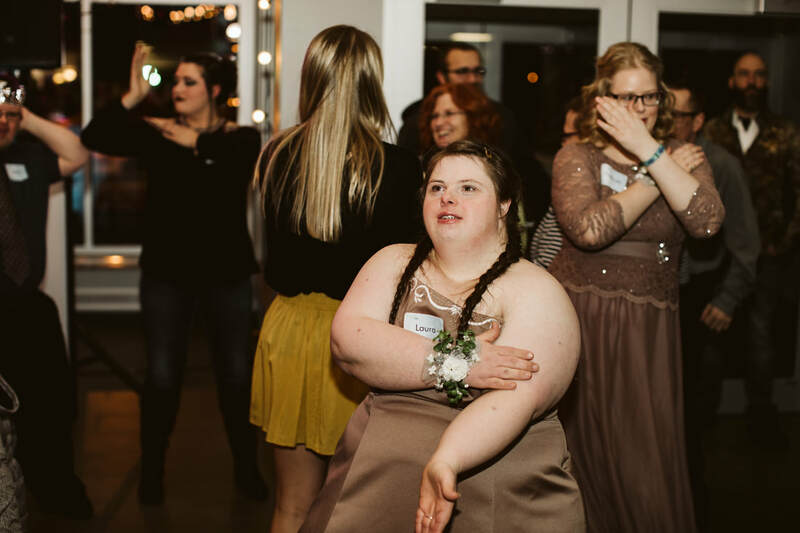 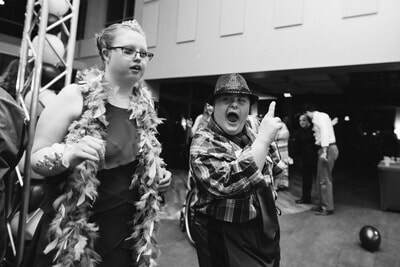 Night to Shine was his very first time meeting our church family! 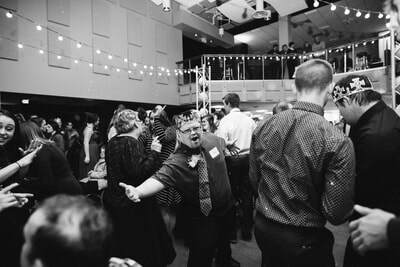 He came at 4PM to help with food/setup and stayed all the way through final cleanup, wrapping up around 10:30PM. 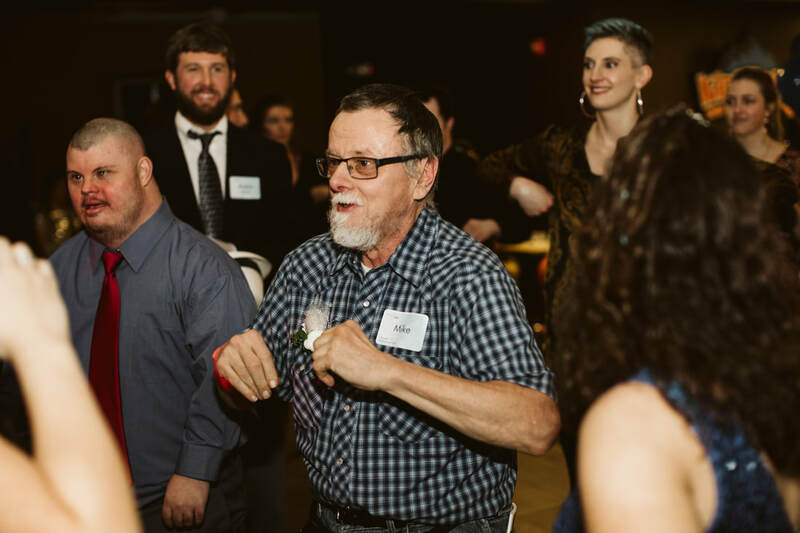 He was proud to be a part of everything that went into this event, from making lemonade to moving furniture and everything in between! 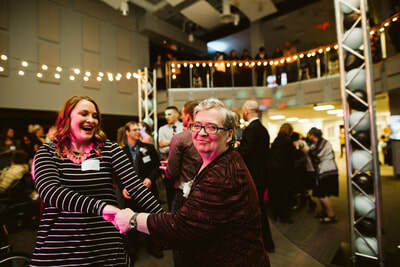 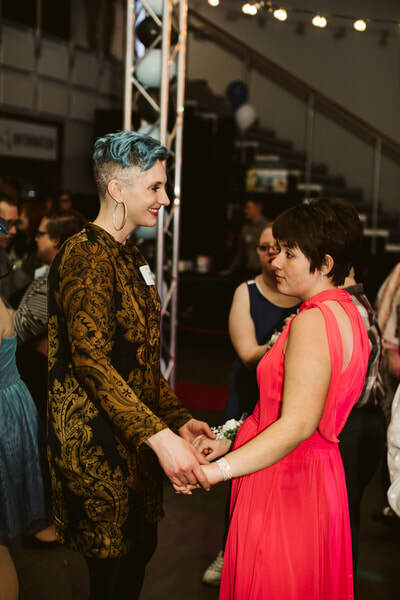 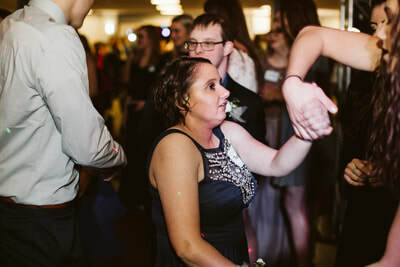 A returning volunteer host shared that her buddy from last year came to her and grabbed her hand because she remembered her from last time, "which was just the best feeling ever." 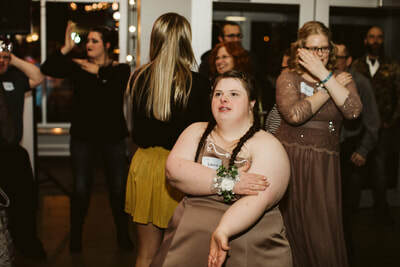 She also shared, "The guest I was with this year was not able to speak much but she smiled and smiled which melted my heart." 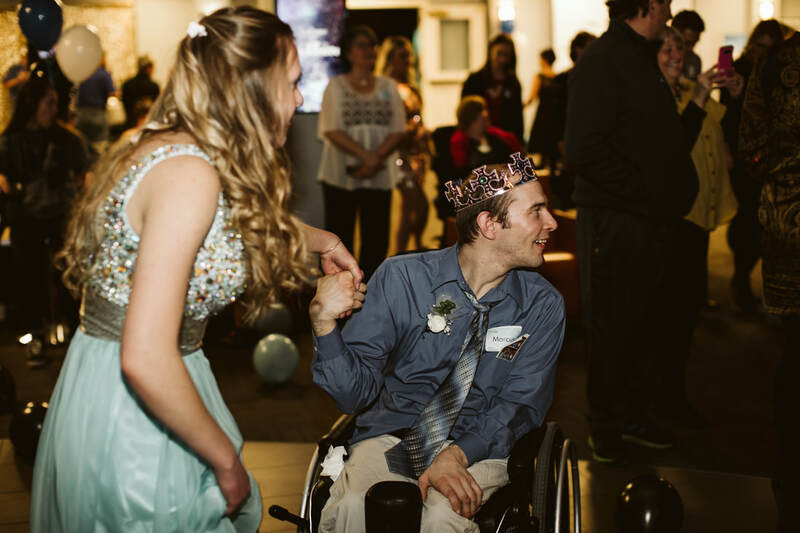 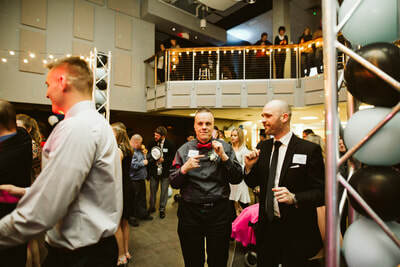 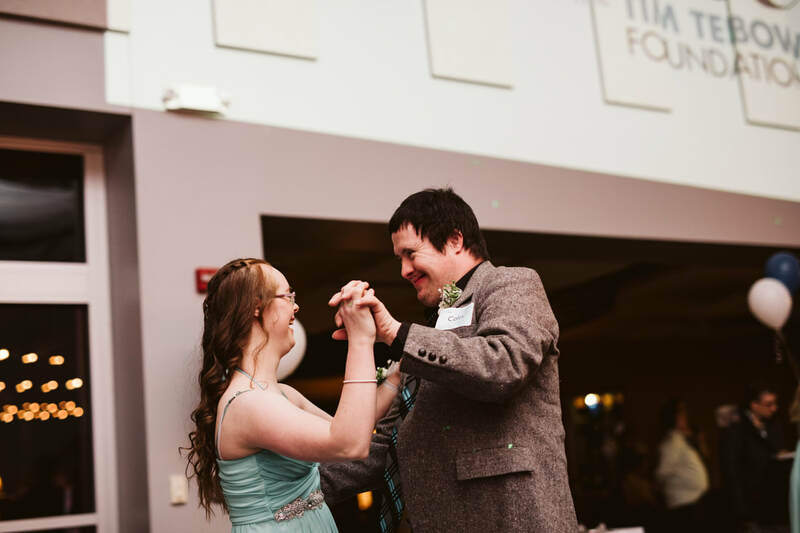 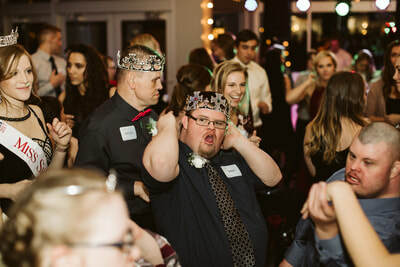 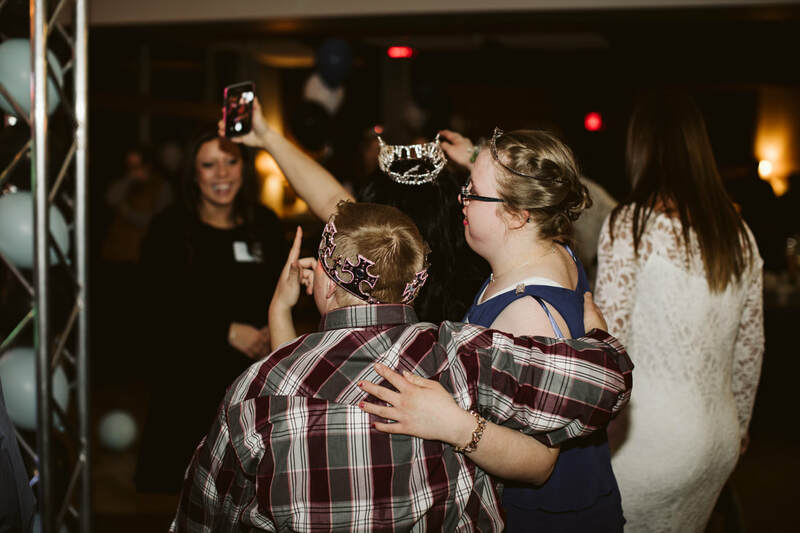 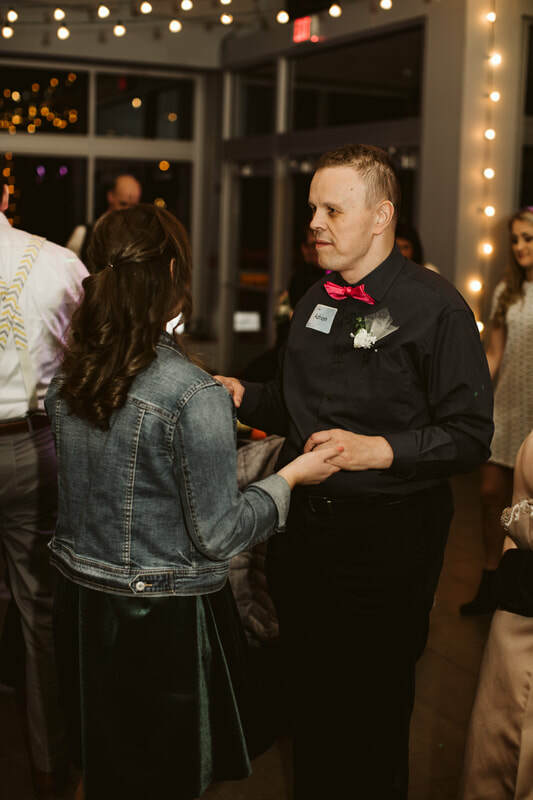 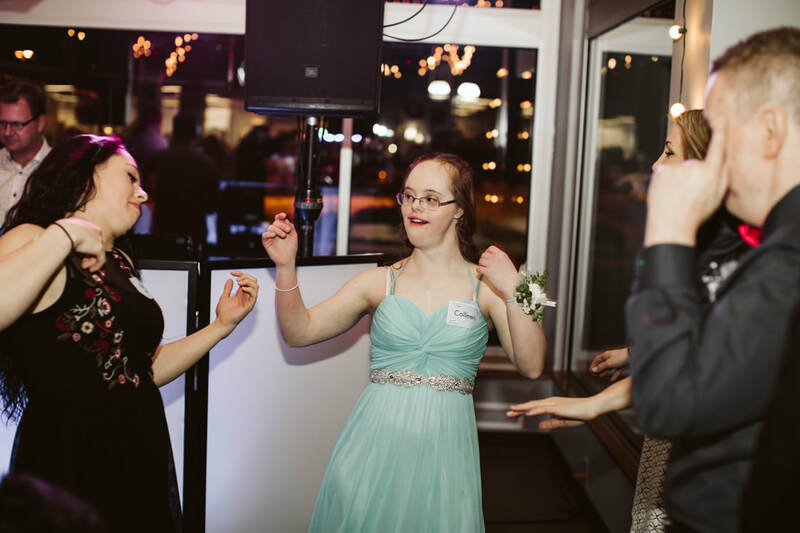 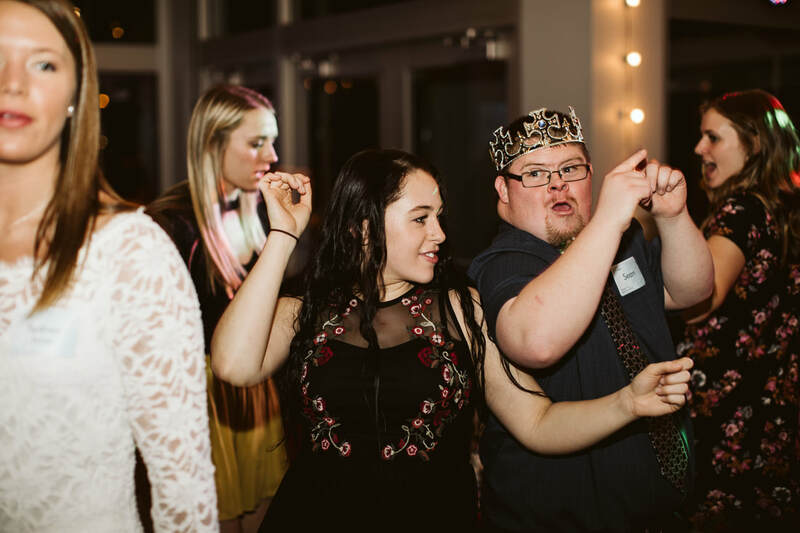 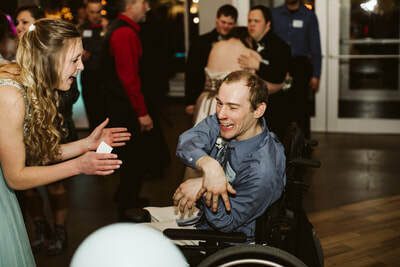 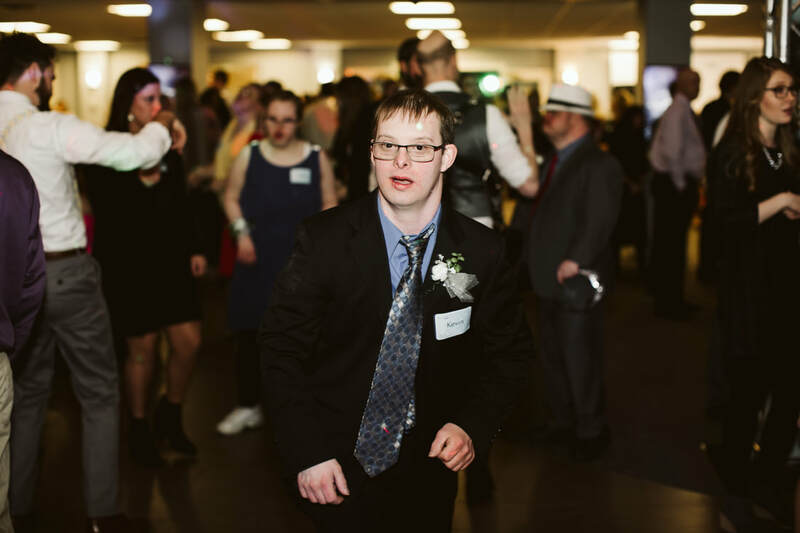 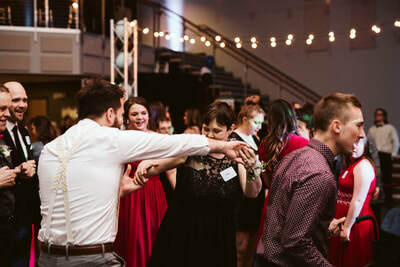 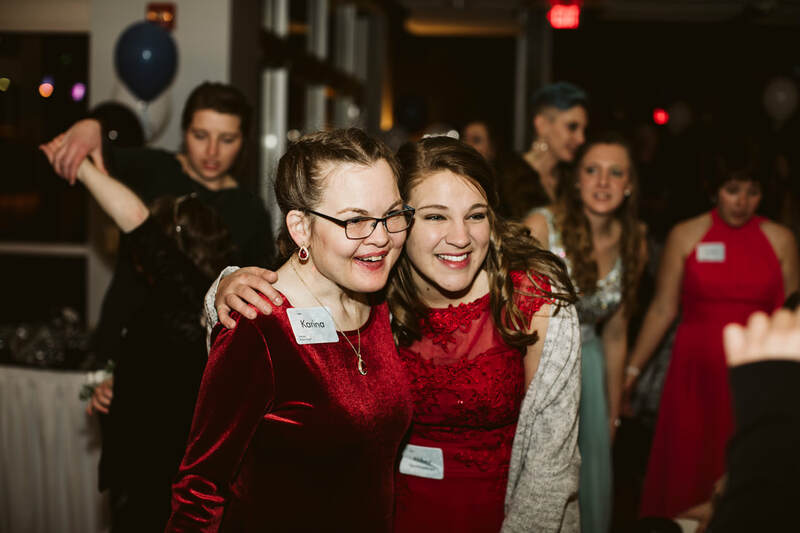 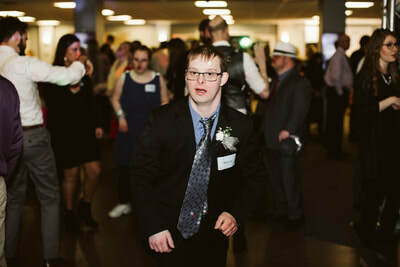 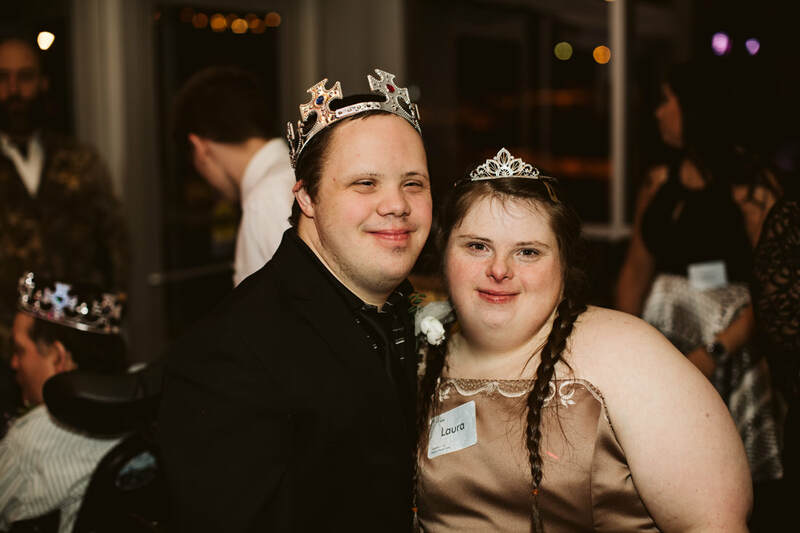 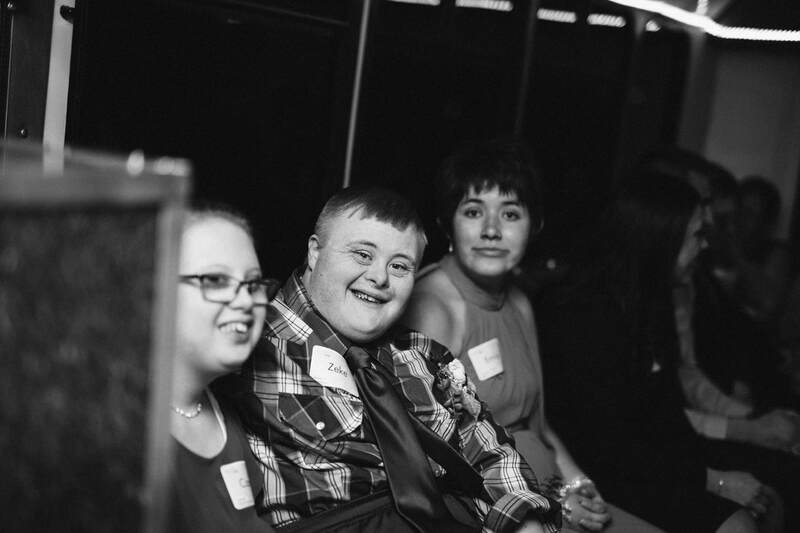 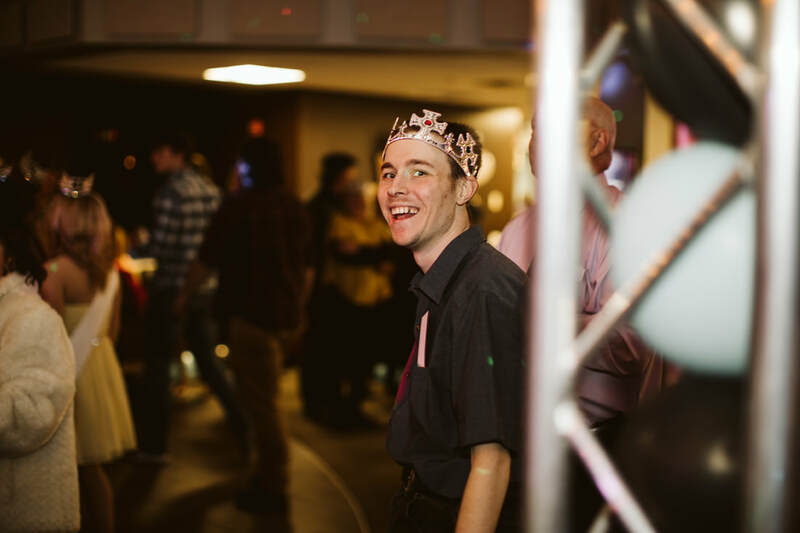 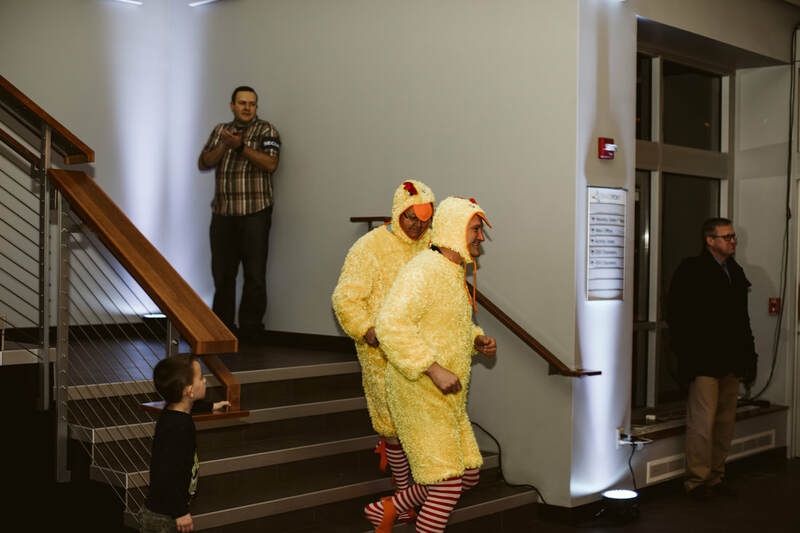 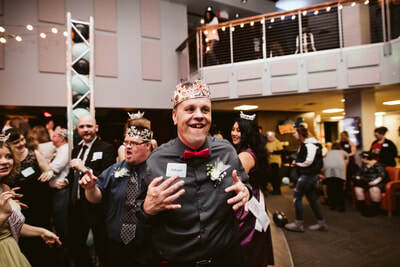 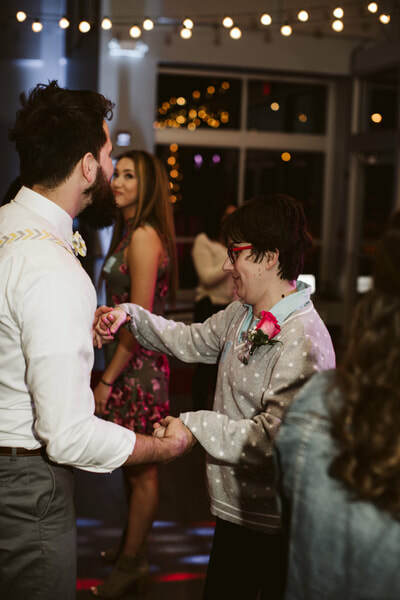 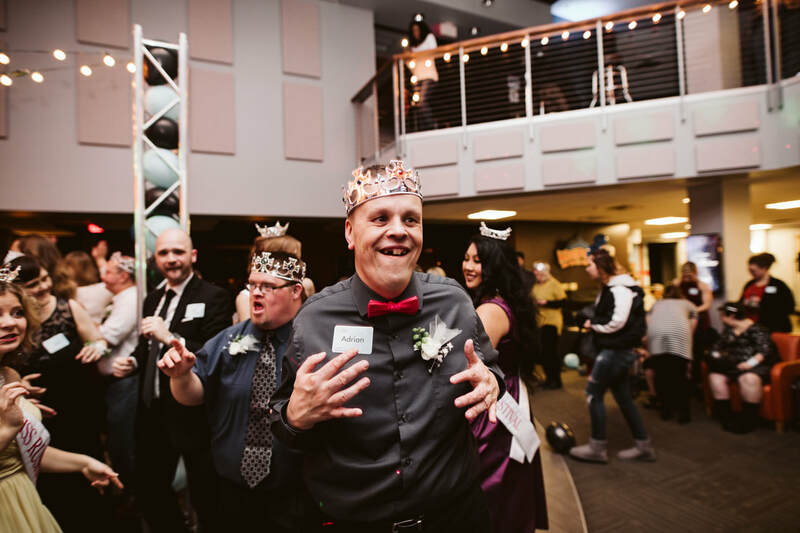 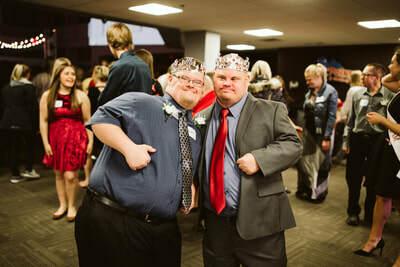 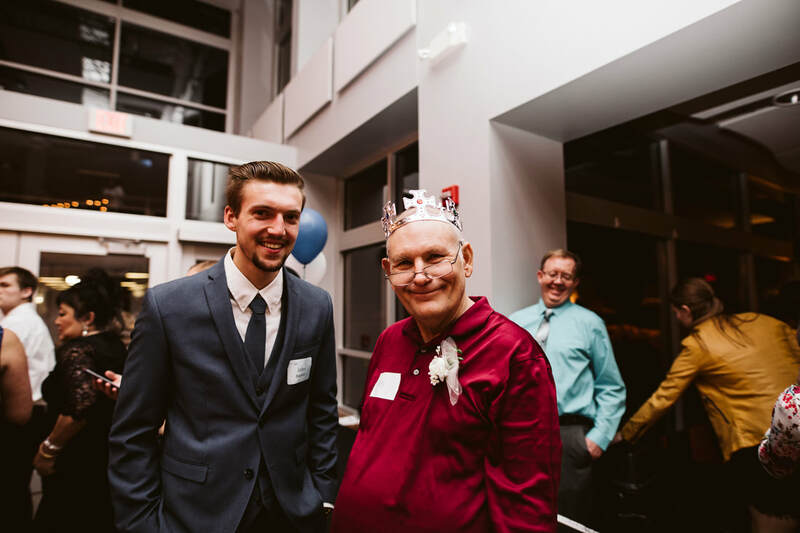 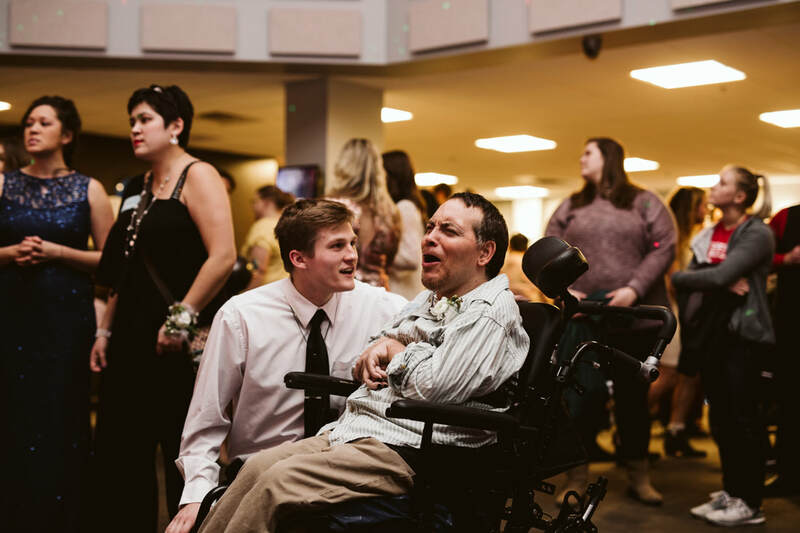 Another returning volunteer shared that his guest from last year requested him as a buddy again and told him during the limo ride that they became best friends last year at Night to Shine and he can't wait until next year so they can hang out again. One of the pageant queens who came to spend the evening said she was more touched by being there than any of the guests could have been! 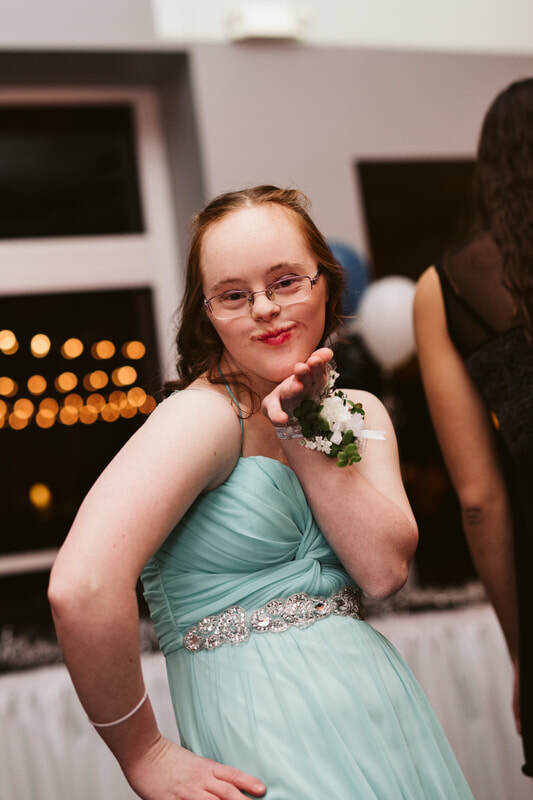 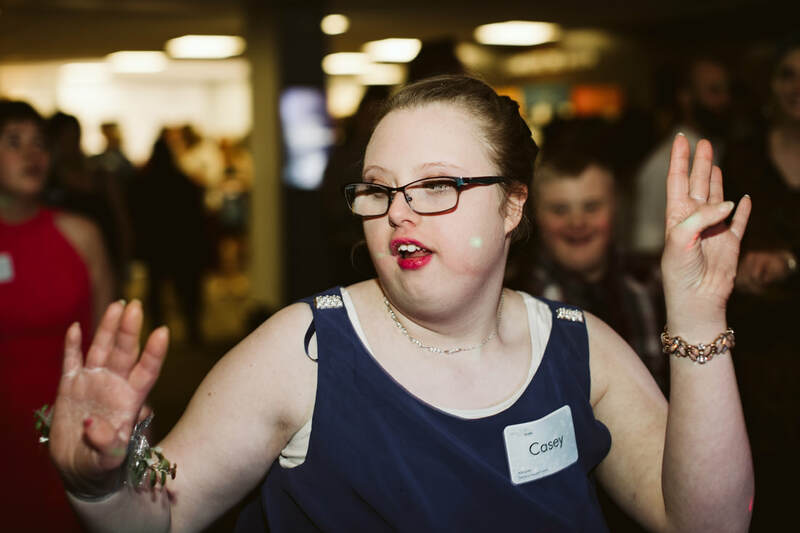 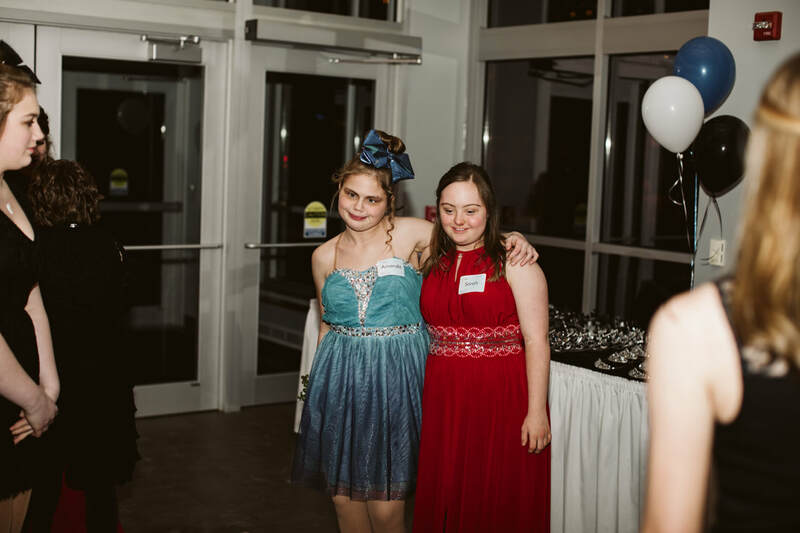 Please contact us if you would like assistance with printing your Night to Shine pictures.